Discussion in 'Pin Trading' started by fran2dkh, Feb 2, 2019. 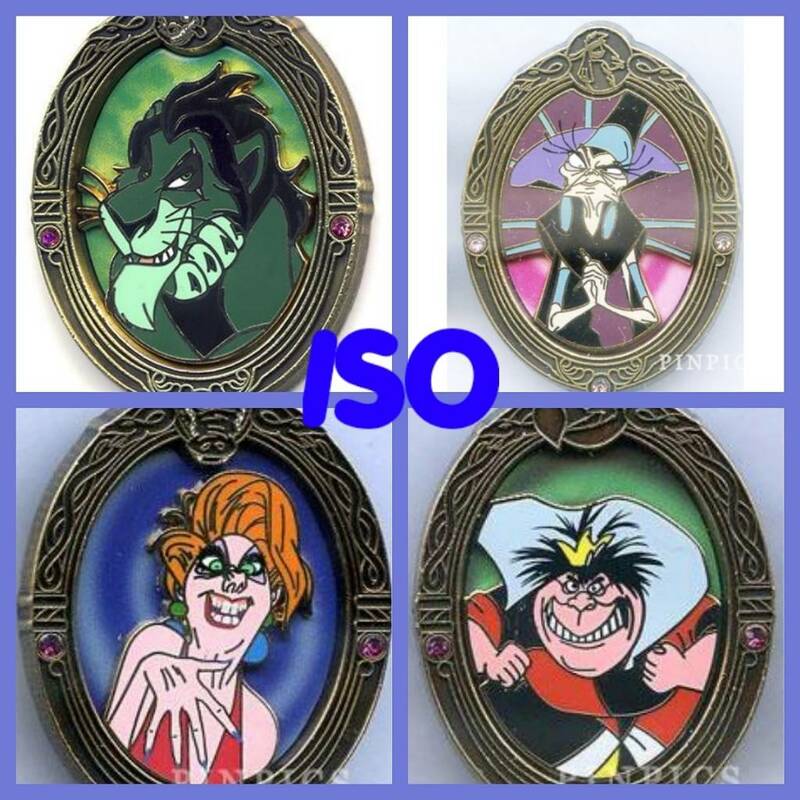 I'm looking for these 4 villains to complete the collection. @Snoffsan Did I see the Medusa on your trader list?